Manny Pacquaio will be making his return to the ring next weekend when he does battle with Chris Algieri at the Cotai Arena in Macau. 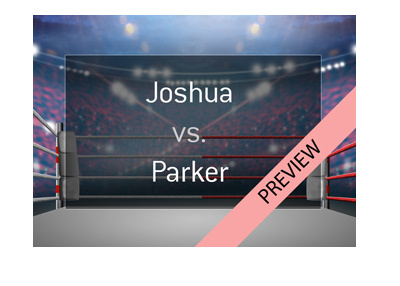 The fight will be for Pacquaio's WBO World Welterweight title. Manny Pacquaio is entering this fight with a record of 56-5-2 and wins in his last two fights. Manny Pacquaio has beaten Timothy Bradley and Brandon Rios in his last two contests and is hoping to extend the momentum with a win over Chris Algieri next Saturday evening. Algieri, on the other hand, has a perfect 20-0-0 record but has never fought anybody of Pacquiao's stature. Algieri's most notable victory came against Ruslan Provodnikov in his last fight. 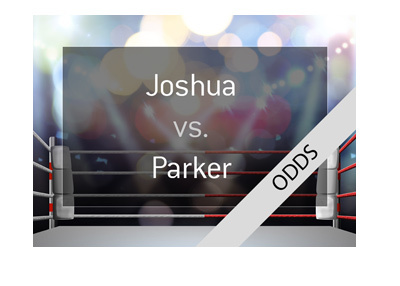 According to these odds, Pacquaio should win the fight roughly 92.6% of the time. 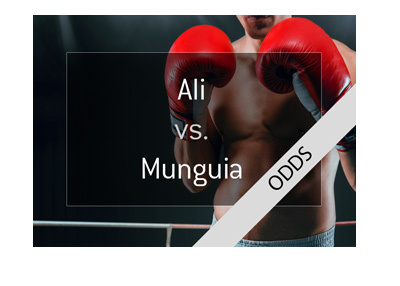 Algieri, on the other hand, should win the fight roughly 13.33% of the time. There has been talk of Floyd Mayweather finally agreeing to step into the ring against Manny Pacquaio. That talk has been going on for years, but perhaps we'll be one step closer to seeing it happen if Pacquaio gets past Algieri next weekend. After all, Floyd Mayweather appears to be running out of people to fight, and Pacquiao vs Mayweather is probably the lone "superfight" that could be held in boxing right now. It seems insane that Mayweather would walk away from the type of money that would be generated from a Pacquiao fight, but we'll see.